Posted on March 23, 2019 by admin wrote in Movement Meter, Uncategorized. It has 0 Comment. With chronic disease and pain also comes cost. The United States spends more than $2 trillion in healthcare costs annually; more than 75% is from chronic disease. Our healthcare system is stressed as overall costs increase and a shortage of physicians grows. The system requires each individual to be proactive with their health to alleviate the pressure on the system. Preventative care is essential to improving overall health outcomes. Move at least 240 minutes weekly, if you aren’t moving at all start slowly with total minutes and intensity. Perform 2 muscle strengthening workouts weekly. Utilize bodyweight exercises such as on ground exercises if you do not have access to equipment. Your muscles do not have eyes, that only sense tension placed on. Build daily rituals that include movement. As an example perform 20 squats after brushing your teeth. 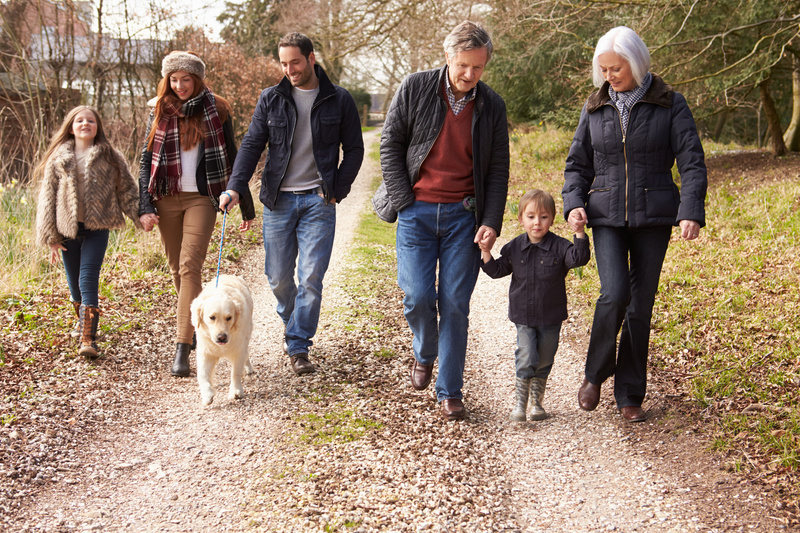 Add daily walking with a family member, pet, or friend. Everyone benefits! Perform intermittent bouts of movement daily. Short micro bursts of movement can disrupt the negative effects of not moving. Basu J., Avila R., Ricciardi R. Hospital readmission rates in U.S. States: Are readmissions higher where more patients with multiple chronic conditions cluster? Health Serv. Res. 2016;51:1135–1151. [PMC free article] [PubMed]  Tinker A. 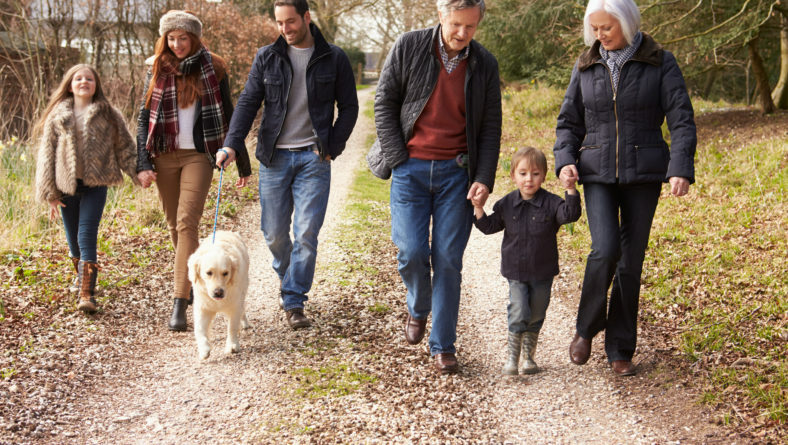 How to Improve Patient Outcomes for Chronic Diseases and Comorbidities. [(accessed on 30 December 2017)]; Available online: http://www.healthcatalyst.com/wp-content/uploads/2014/04/How-to-Improve-Patient-Outcomes.pdf.